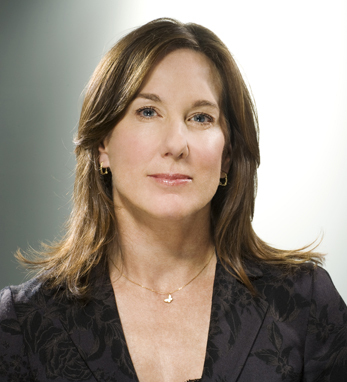 Kathleen Kennedy is one of the most successful and respected producers and executives in the film industry. She joined Lucasfilm in 2012, personally selected by George Lucas to lead the company in a new multi-platform direction, beginning with Star Wars: Episode VII. She currently sits on the board of governors and board of trustees of the Academy of Motion Pictures Arts and Sciences (AMPAS). Kathleen has produced or executive produced over 60 films, which have collectively garnered 120 Academy Award nominations, 25 wins, and have grossed over $11 billion worldwide. Among her credits are four of the highest grossing films in motion picture history: Jurassic Park, E.T. The Extra Terrestrial, Indiana Jones and the Kingdom of the Crystal Skull, and The Sixth Sense, as well as such blockbusters as the Back to the Future trilogy and Who Framed Roger Rabbit. Kathleen attended San Diego University, where she studied telecommunications and film. A fourth-generation Irish American, Kathleen traces her Irish ancestry through her father, Donald Kennedy. 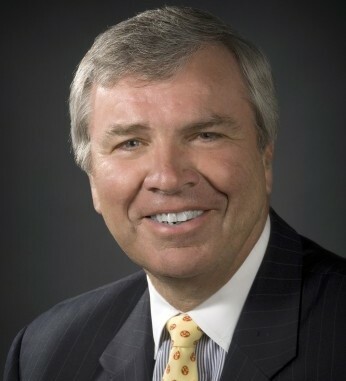 She and her husband, Frank Marshall, have two daughters, Lillian and Meghan.